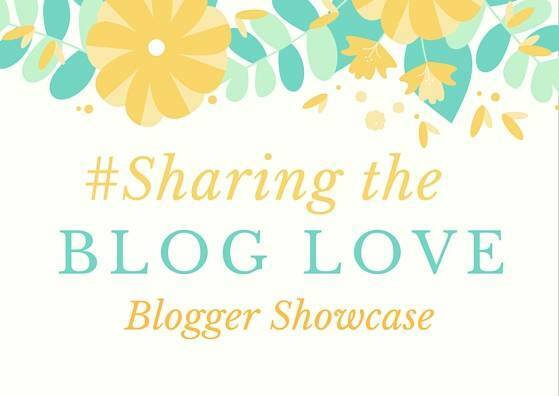 Welcome back to #SharingtheBlogLove! It was another week of great posts to choose from last week and Katy and I loved reading them all. The showcase post is a chance for Katy and I to share our favourite posts from the previous week and also a chance for them to receive a little bit of extra love. I love to bake and it is always something that Alice and I love to do together. With Valentine’s Day around the corner its a chance for us to make something special for daddy. These Valentine Biscuits for Kids, are just perfect. Alice loves the whole process of baking, from the mixing, the decorating and of course the eating bit. These are on our list to make. If crafting is what you love to do with your children, then this is the post for you, Valentine’s Day Crafts for Children. There are so many wonderful crafts ideas on this post that there is something for all children. My personal favourite is the Love Owls and I am going to have ago at making these with my girls, as their nanny loves owls. One of my guilty pleasures since having my girls, is buying them clothes. There are just so many cute clothes for children. But you can beat something that is handmade and ridiculously cute, if you missed this post you have to head over and look at The Nautical Tank Top. I always admire people that can make things and the detail with the buttons is gorgeous. Any parent that has returned to work after having children can relate to this post, The Working Conspiracy. I know that when I went back after Alice, I certainly felt like this. A lot of people feel this mummy guilt that we put ourselves through. I love the idea of all the crafts, but we never get round to it! Off to read the working conspiracy one – I must be quite unusual though, I don’t feel much mummy guilt about anything!